Key macroeconomic indicators could be updated with due regard for the current social and economic situation in 2015 and projected risks on the foreign and domestic markets. 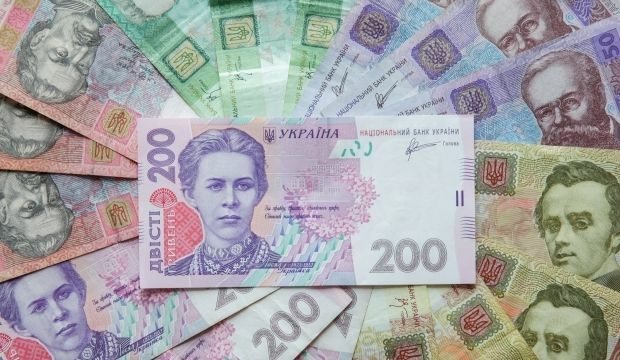 While developing the guidelines on budget policy for 2016 and drawing up a budget for 2016, the Cabinet of Ministers of Ukraine was considering the following macroeconomic indicators: 2% economic growth amid 9% inflation and a forex rate set at UAH 22.5 per U.S. dollar. These figures are mentioned in the Cabinet's draft resolution on the guidelines on budget policy in 2016, which were posted on the Ukrainian parliament's website. "The guidelines on budget policy in 2016 are based on such key macroeconomic indicators of economic and social development in 2016 as nominal GDP estimated at UAH 2.1 billion, the growth of real GDP projected at 102%, the consumer price index (December over December) set at 109%, the industrial price index (December over December) set at 112%. The unemployment rate is projected at 9.9%, the forex rate is expected at UAH 22.5 per U.S. dollar (on average over the period under review). The cabinet stresses that the key macroeconomic indicators are to be updated with due regard for the current social and economic situation in 2015 and projected risks on the foreign and domestic markets.